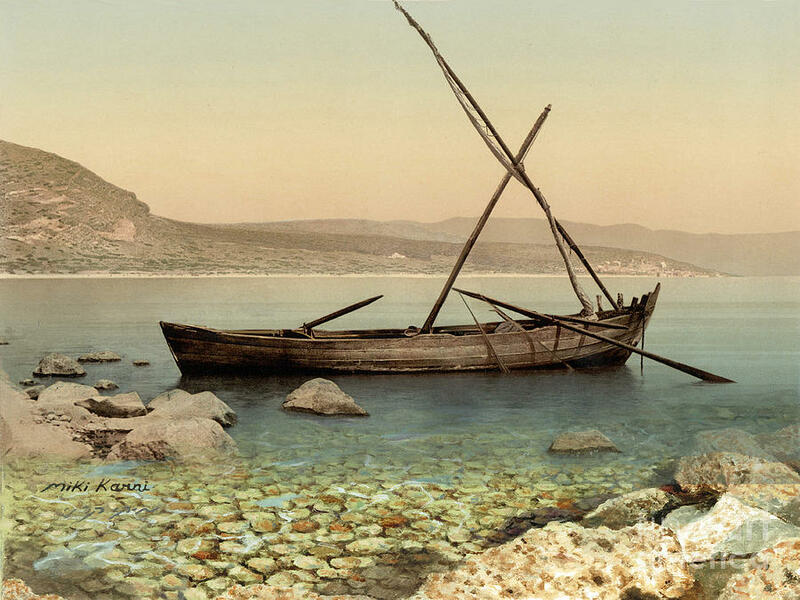 This essay will argue that several recent debates in contemporary Jesus studies have at their base a rather simple disagreement over whether the interpretations of Jesus in the Gospels enable or inhibit a quest for the historical Jesus. 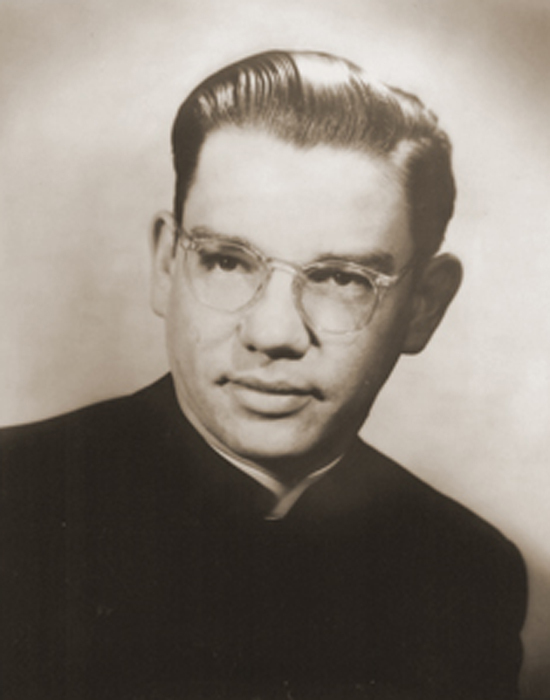 This disagreement is, however, only seemingly simple It masks complex and interrelated methodological and epistemological issues concerning (1) the nature and development of the Jesus tradition and (2) the task of the historian employing that tradition in order to approach the historical Jesus. As some readers will note, this will extend some of my previous work. It will do so with sustained engagement with several recent scholars as well as a group I'm calling the "post-Bultmannians": Ernst Käsemann, Günther Bornkamm, and Ferdinand Hahn. I'm convinced that the post-Bultmannians have much to say to contemporary Jesus research. I'll also be responding to some critical reactions to my work and others', though hopefully and intentionally in a way that progresses the discussion. It should be an excellent seminar, though I'm of course anticipating some push-back. 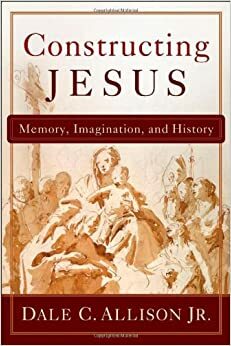 The other invited papers are Francis Watson, "Social Memory and Writing in the Early Jesus Tradition" and Christine Jacobi, "Memory and Discourse: What Has Paul to Contribute to the Debate about Jesus and Memory?" This is one of those topics that I see referred to in many books about Jesus but with little support. Just another reason why Bible Odyssey should be a well-trafficked resource by undergraduates and seminarians. Two more reviews of Jesus against the Scribal Elite: The Origins of the Conflict (Baker Academic, 2014), have appeared or are appearing. I'm happy to say that both are very complimentary. The first is by Steven J. Stiles in Expository Times 126 (2015): 510-511. The second is by Jody A. Barnard in Journal for the Study of the New Testament 37.5 (2015): 22-23. 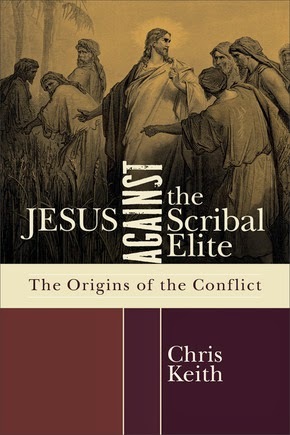 I have also just received the essays contributed for the Syndicate Theology Symposium dedicated to Jesus against the Scribal Elite and edited by Chris Tilling. Those assessing the book are Tobias Hägerland, Dagmar Winter, Christopher Skinner, and Jason Lamoreaux. I have been very pleased at their insightful comments (criticisms and compliments alike!) and look forward to writing my responses here soon after SNTS and a trip to London in the next three weeks. I, for one, am always interested to learn from my senior colleagues and to hear their stories. 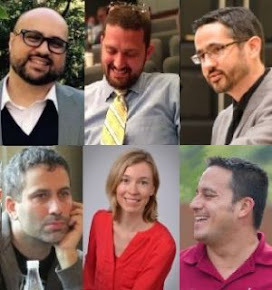 I'm curious to hear how the field has changed and how they have evolved personally. This book, I'm guessing, will also be important for those of us who are self-critical and self-reflective of the ideologies at work behind the scenes in biblical studies. If Jesus is the Answer, What was the Question? To paraphrase Ernst Käsemann, Jewish apocalyptic is the mother of New Testament theology. This statement is true in content, but probably betrays an assumption that must be challenged. The assumption--and this is seen in much of Käsemann's work--is that there was something lacking in Jewish apocalypticism that is answered uniquely in the New Testament. 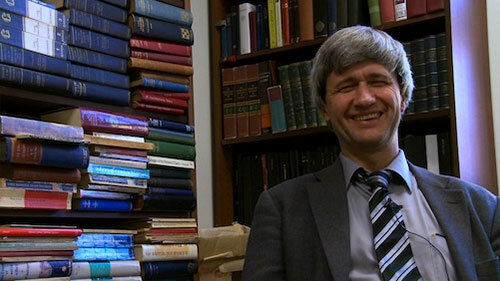 The title of Stuckenbruck's lecture is "How Much Does the Christ Event Solve?" Loren concedes at the beginning of the lecture that research presented will work toward the backdrop of that question rather than answering directly. It is, however, interesting that Loren hints (quite forcefully) toward an answer. The Christ event as conceived by Paul is an answer to the problem of evil in the world. 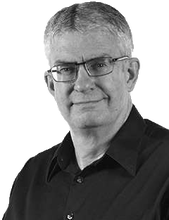 But--and I hope that you'll listen to Loren's lecture rather than taking my word for it--those with first-century apocalyptic worldviews (including several NT authors) had a different narrative of evil than we do. Paul and Mark had a narrative and mythology of evil that could not be concluded once and for all by the death and resurrection of Jesus, only inaugurated. Moreover this notion of inaugurated eschatology was not invented by the New Testament authors. I won't provide Loren's answer here even though I think it's fascinating. For the moment, I am stewing on the implications of the question. Or, to nuance the title of this post, if Jesus is the theological answer to the problem of evil, what was the nature of the question? My deepest gratitude to both Loren and Chris for this lecture and the many new avenues it anticipates! 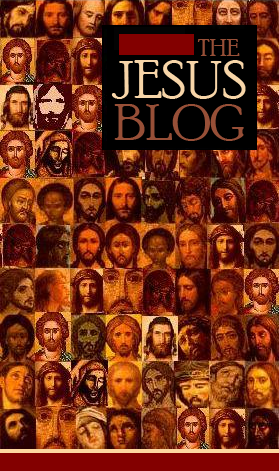 I wanted to alert readers of the Jesus Blog to a couple pieces of research I have forthcoming in the Journal of Biblical Literature and Catholic Biblical Quarterly. The first essay, appearing in JBL in December (I think), is "The Oddity of the Reference to Jesus in Acts 4:13b." As the title suggests, the main argument is that Luke's association of Jesus strongly with the manual labor class and illiterate status of the apostles in Acts 4:13 is odd because, in his Gospel, Luke ("Luke") has worked consistently to align Jesus with the scribal-literate class of interpreters. It's an extension of an argument I previously pursued in Jesus' Literacy. If you liked that, you will probably like this. If you hated that, you will probably hate this. The second essay, appearing in CBQ next year, is "The Competitive Textualization of the Jesus Tradition in John 20:30-31 and 21:24-25." In this essay, I argue that the Johannine "colophons" of John 20:30-31 and 21:24-25 support the argument that the author (or authors) of John's Gospel was (or were) aware of one or more of the Synoptic Gospels. These passages don't prove that theory, but, so I argue, they show that John's Gospel is participating in a competitive textualization of the Jesus tradition, trying to best prior textualized Jesus books in a manner not unlike Luke 1:1-4. 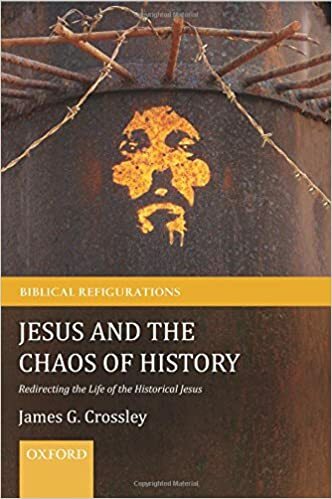 This raises the question of what prior textualized Jesus traditions the author could have known and, in my opinion, though they are not the only options, the Synoptics are by far the most likely candidates. What Does Apocalyptic Mean as Applied to Jesus? One of the most enduring discussions in modern historical Jesus studies involves the category of "apocalyptic prophet." Used in a sentence: Was Jesus an apocalyptic prophet? Sometimes this category is set against the category "teacher of ethics." Some Jesus scholars are heavily invested in these two categories being mutually exclusive. I'm a both/and sort of guy. But keep in mind that like both Montana and Young. So I'm not to be trusted. You will not find a more succinct definition than this. Over at the Brice C. Jones Blog, the blog's namesake, fresh off finishing his PhD at Concordia University and having it accepted for publication in the Library of New Testament Studies monograph series, pulls a Lee Corso and tells Craig Evans, "Not so fast, my friend!" 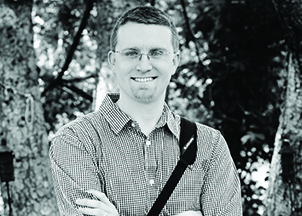 Evans published an article in the Bulletin for Biblical Research 25.1 arguing that autographs of the NT would have been around and copied still in the second and third centuries. I haven't read the article myself, but according to Jones, Evans then moves this argument in an apologetic direction, arguing that the longevity of NT autographs leads to the stability of the NT text. Jones notes some problems with the overall argument, starting with the claim that autographs were still being copied in the second and third centuries. Jones states: "There is not a shred of evidence for this claim." And it goes on from there. Jones ends by calling out the peer review process of the journal. Enjoy!